Spindle motors and servo motors are generally more robust than their drive counter-part, which can be great news but could also lead to some pretty bad news. Due to the robustness of motors in comparison to the servo or spindle drive controlling them, a problem with the motor will generally cause damage to the drive as well when something catastrophic occurs. Luckily, with proper care and attention, this can be avoided in most cases if the correct signs are being looked for. Some of the common failures with these types of motors include, but aren’t limited to, failed or poor insulation, wearing of bearings or bearing housing, and external contaminates finding their way into the stator, potentially causing a premature short between phases. Most of these problems can be caught and remedied early which can ultimately save a double repair cost on both the motor and drive unit. Many machine operators have been working on the same machine for so long that they’ve become accustom to the sounds and way it is meant to operate. When an operation starts to sound or act funny within the system, there’s a good chance that something is beginning to fail or has already failed and will soon need to be reworked. Some of the more obvious signs that can begin to manifest as a motor is starting to have problem: high-pitch whining or squealing sound comes from the motor when being ran, over current alarms begin to intermittently show up, alarms come up denoting the motor speed does not match the reference, and a few more that would be difficult to catch by sound but some of the videos below can be used for additional reference. One piece of equipment that is extremely beneficial for preventative maintenance on motors is a megohmmeter. This handy device allows motor insulation to be tested very quickly and if used periodically, can help show patterns with the insulation to better detect a drop in insulation, pointing to a potential problem with that unit. Megging of the motor can be done through the cable leading to the motor but MUST be disconnected from the drive unit otherwise pretty hefty damage can be endured by the drive’s output modules. 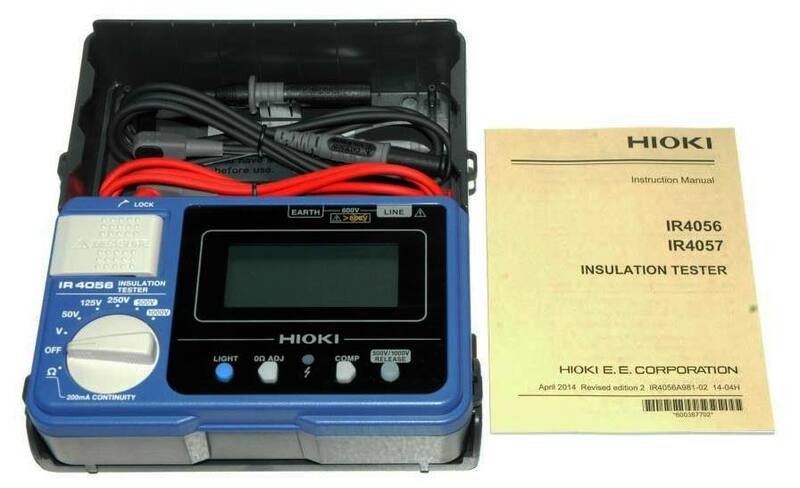 Here at Precision Zone, we offer a Hioki brand megger for sale that we personally use in-house and for any field service work performed. In addition to the megohmmeter, a digital multimeter is another handy piece of equipment that can assist with checking and verifying a few other aspects. Resistance checks between the motor phases will allow the internal coils to be checked. Readings here will be quite low, almost short, and usually between 0.2 to 5 or so ohms. All in all, a motor is able to endure much more than a drive is so it’s very important to try and take care of motor problems before they are able to take out components within the drive. 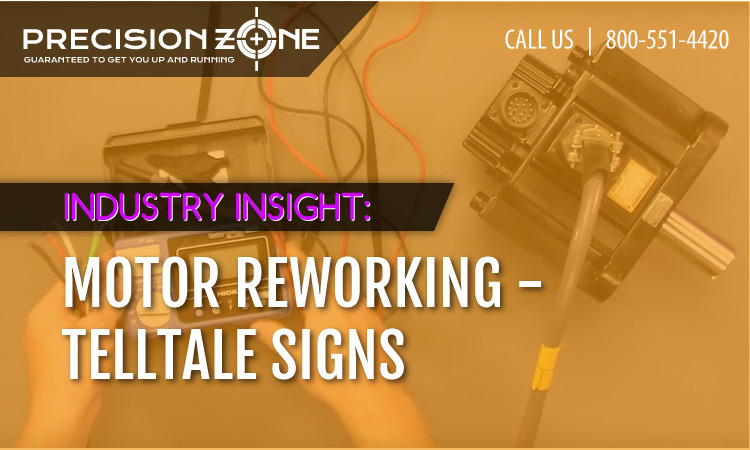 Feel free to contact Precision Zone for any further questions about this type of maintenance and our experienced technical support team would be happy to assist.